In case you didn’t already know, it’s possible create an entire radio show using Audacity. This software is essential when it comes to quickly and easily creating content for your media library. 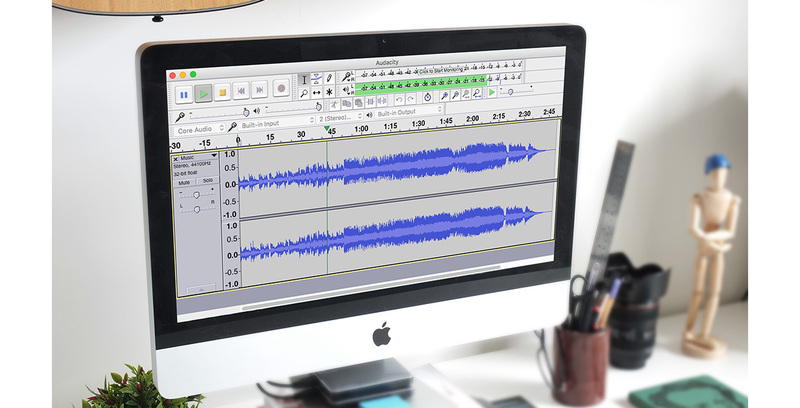 In this article, we’ll be looking at how to record a show and export it in MP3 format so that you’re ready to upload it into the planning of your Radio Manager. Audacity is a free software, available on Windows, Mac and Linux. It allows you to record sound, edit it, export it to MP3 etc. What can you do with Audacity? This software allows you to record yours podcasts, create a jingle or even put together your shows. 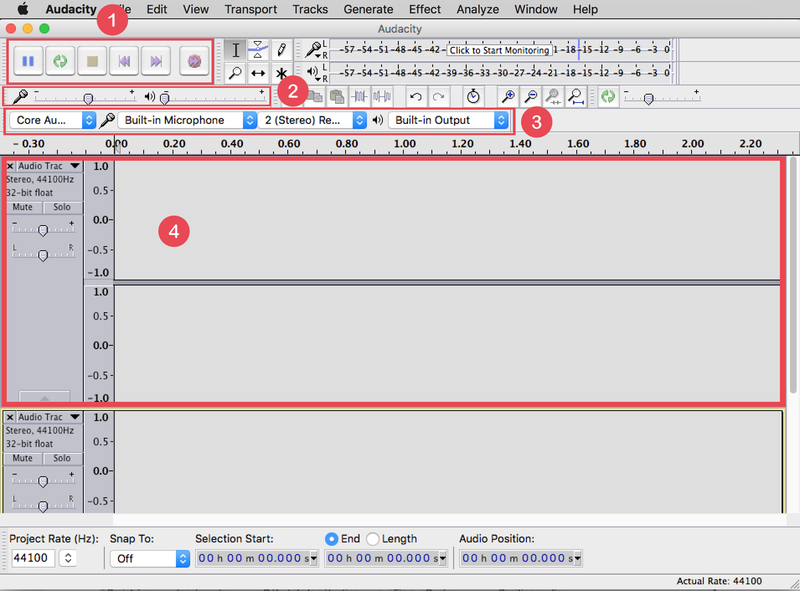 Audacity can be incredibly useful to process all of your audio files. How do you use Audacity? To get started, download and install the software by simply following the instructions. 1. These are the main buttons that will allow you to play, stop or record sound. 2. Here are the different volume buttons that will allow you to adjust the sound of your input and output devices. 4. The audio tracks are displayed in this part. You can record using what input you wish, so you might decide to make a recording with a microphone or record the sound that comes out directly from your speakers. Simply choose the corresponding input in the field next to the microphone icon. Start recording by clicking on the red circle, to stop your registration click on the stop button (the yellow square). To create a jingle you’ll need 2 elements beforehand: an effect (a short sound that attracts attention) and a bed, a background sound on which the voice will be placed. You can then open Audacity and import your files into a new project. To do this click on the tab File > Import > Audio and select your 2 tracks. All you have to do is record a voice over these effects. In order for your audio files to be read by Manager Radio, you’ll need to export them to MP3. To to so, download Lame, an MP3 encoder that will allow you to export your files in this format. You’ll either need to download the Windows or Mac version. Once the file is downloaded, you’ll need to install it by following the instructions. Audacity should automatically detect this new addition. As soon as you’ve installed Lame, you’ll be able to export your files to MP3 by clicking on File > Export Audio and choosing the MP3 format. Already mastered Audacity? Time to start adding some new content to your radio station! Create my radio station today! How to get your “.radio” domain name! I am not a customer and I might not be one in the future. While it seems like you guys know what you’re doing, someone obviously has not been educated on how RadioDJ automation software works and how you can easily integrate it with Audacity. Yeah, I know you guys aren’t RadioDJ. I was in fact able to integrate Audacity and RadioDJ together. Just last week, I set a playlist in my automation software, hit record in Audacity and started playing the music that I wanted. With a script to follow, I was able to record an entire podcast within 25 minutes. It usually takes me about 10 hours going back and doing a ton of unnecessary editing in Audacity. Just so you folks are aware, people are starting to shy away from internet radio and terrestrial radio altogether. Podcasting is becoming the future as a podcast gives the listener to go back at their own time to hear a podcast. If you want to download and change your internet setting,so sync is batter option to solve this issue now first update your window,microsoft developed this feature only on window 10 platform. I like your blog post. Keep on writing this type of great stuff. I’ll make sure to follow up on your blog in the future. I think creating a blog is not a hard thing, But when you going to record your radio shows with audacity then you will be found there are lots of difficulties occurred whenever you found yourself stress full you have to put it yourself properly. Well i like your blog. It is very interesting and written very well. Thanks for sharing this amazing blog with us. This is a really amazing blog. I can understand each of every point of your article. i really like your post, what You shared is very helpful for me. This week, we’re introducing you to E3 Radio: Queer Radio Done Right. Never miss out on the latest updates thanks to our newsletter! RadioKing is a platform that offers several turnkey services to accompany radio stations in their digital development. 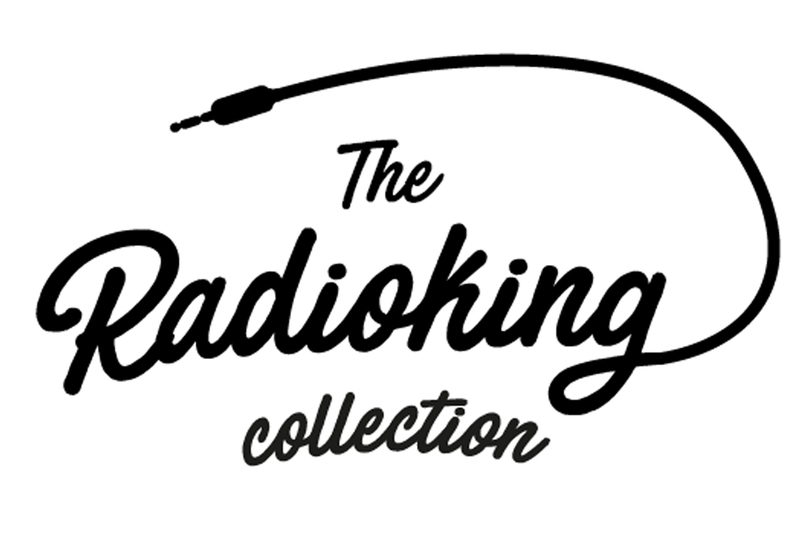 RadioKing allows you to create your own radio station in just a couple of clicks. ©2017 Radio King. All rights reserved.